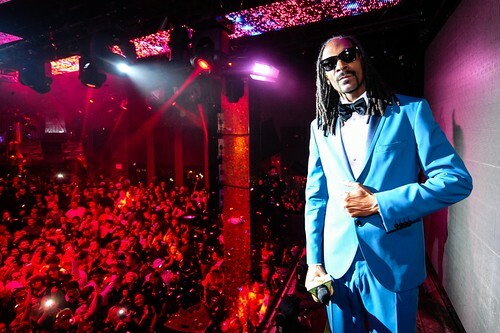 Hip hop and rap ruled TAO Group’s sold-out venues in Las Vegas as thousands of party goers ushered in 2015 at Marquee, TAO, and LAVO. He brought his dad Dennis along with other family and friends up on the stage as he finished his performance from the draw bridge above the crowd. DJ Politik provided the soundtrack for the evening as club goers, including fashion designer Alexander Wang partied in the tri-level nightclub and outside on the pool deck under the temperature controlled Dayclub Dome. 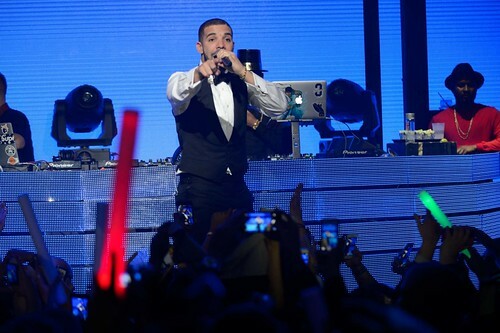 Gearing up for New Year’s Eve, Drake was spotted dining at TAO two nights in a row. On Tuesday the rapper met up with music producer Irv Gotti and friends at the Asian bistro for TAO-TINI cocktails, hot and sour soup and Mr. Wong shrimp. Later that night he headed to Marquee’s Boom Box Room for the club’s Hip Hop Until The Ball Drops pre-New Year’s Eve party. 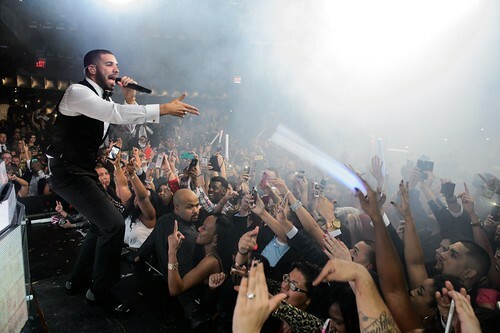 On December 31st, the restaurant opened up the private dining room and served a special menu for Drake so he could fuel up for the big night. 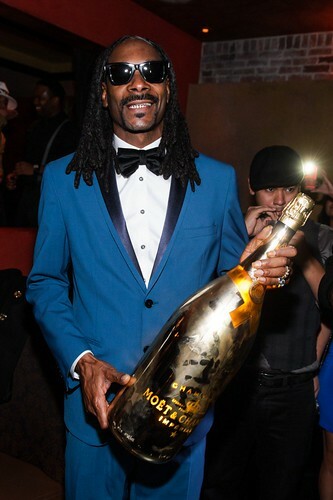 The entire venue was transformed into a 1920s speakeasy and Snoop was presented with a special limited edition Shine Bright six liter bottle of Moet & Chandon Champagne that was paraded through the crowd. Andre Johnson, wide receiver for the Houston Texans was also spotted at TAO. 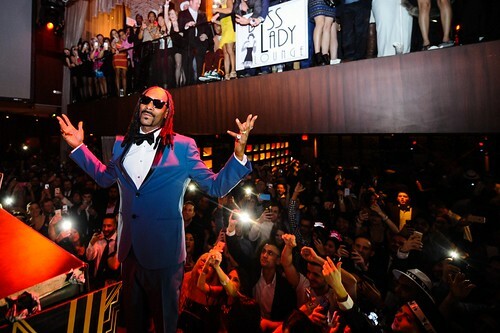 At LAVO inside The Palazzo, DJ Khaled was on hand, toasting the arrival of 2015 with a performance of hits such as “All I Do Is Win” and current favorite “Hold You Down.” He later made his way to TAO where he joined Snoop in the DJ booth.